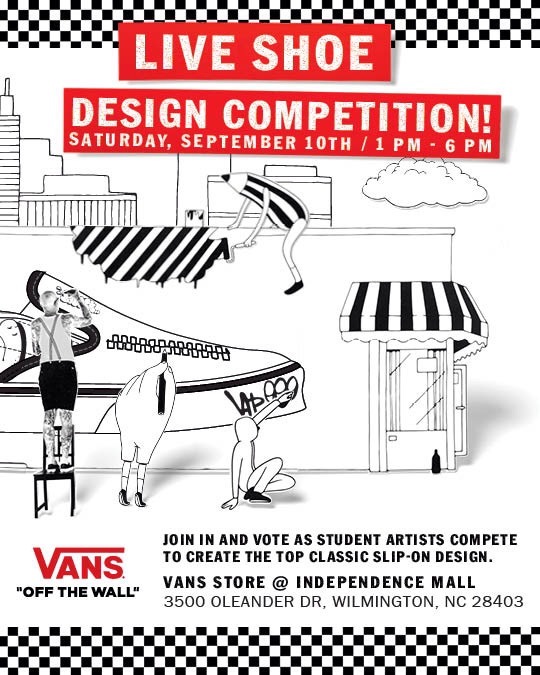 Luna will provide pour over coffee and iced coffee for the Vans Shoe Competitin Saturday September 10th from 1-6pm. 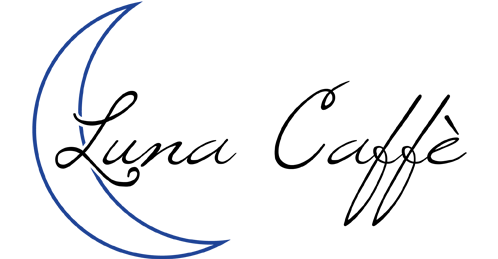 This event is open to the public so come get your coffee and check out this shoe design contest! 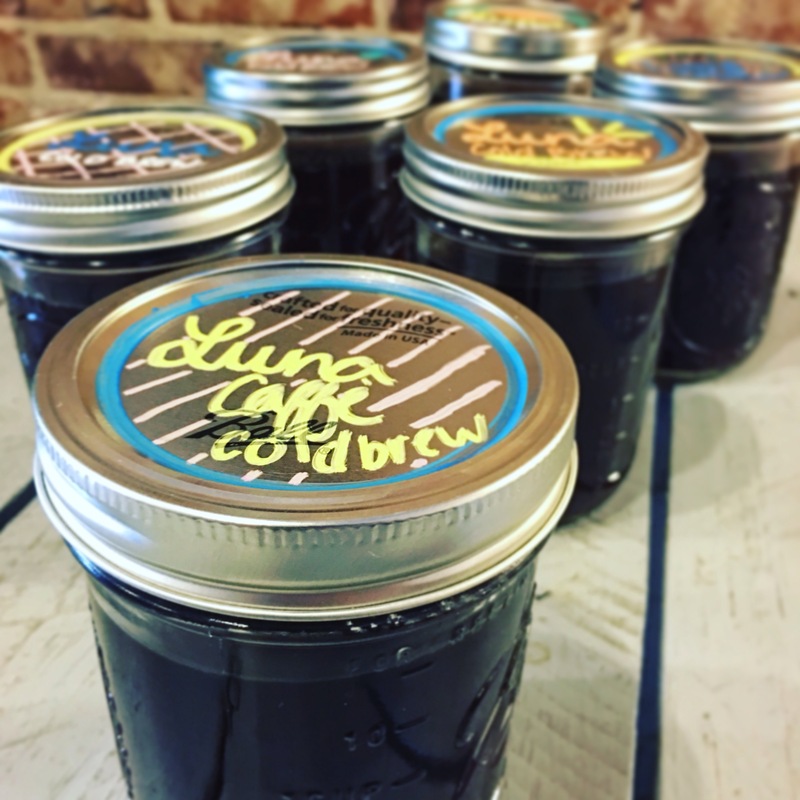 Get your Col Brew from Luna Caffe. Colombian and Ethiopian coffee steeped over 14 hours in cold water it’s just a different process of brewing this magnificent beverage. Super smooth and chocolaty, plus you get to keep the Mason Jar that our Cold Brew comes in. Bring it back for a refill and get a discount on your next purchase. 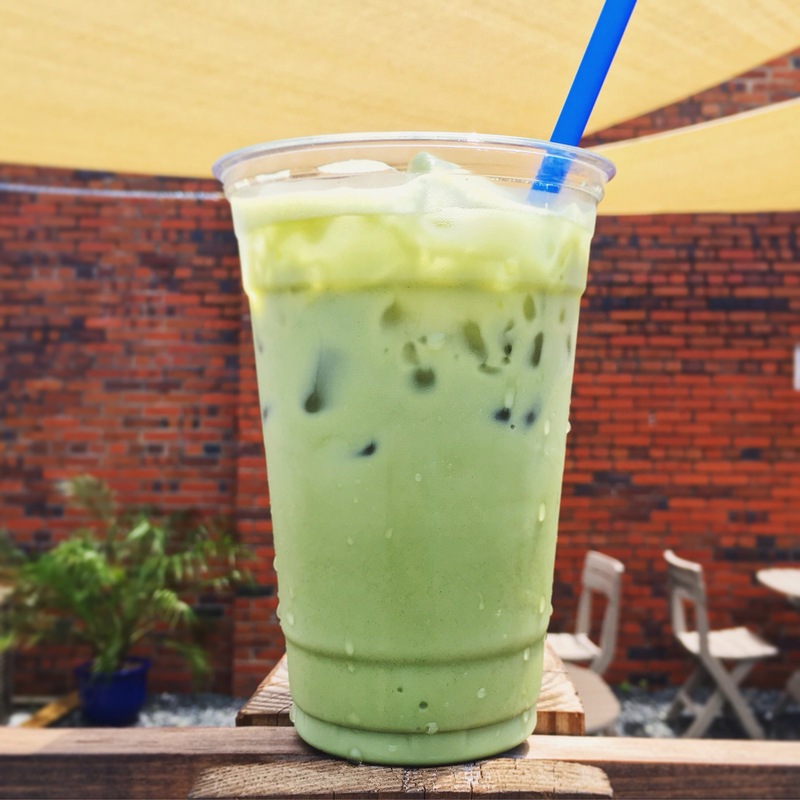 Matcha infused with black tea, iced or hot it’s the new Luna crave!